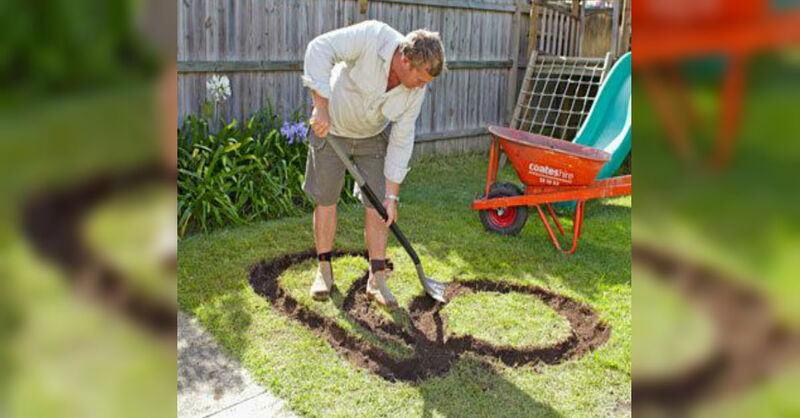 With spring in the air, it’s time for outdoor DIY projects. 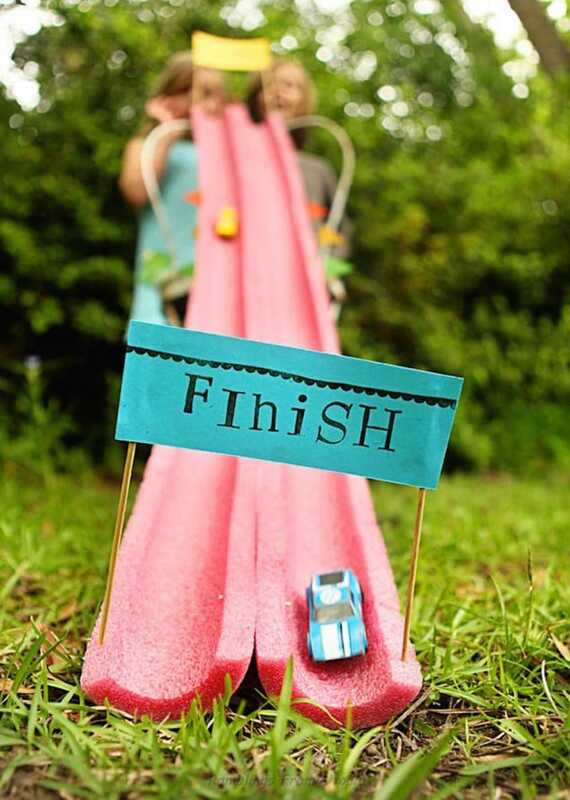 While many people spend this time enhancing their yards with flowers, this year many parents are opting to create backyard race car tracks. 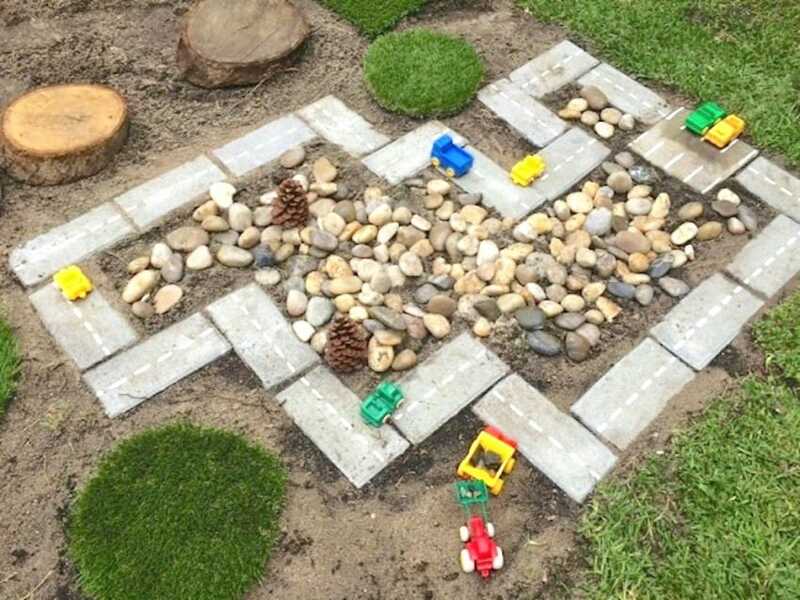 Little ones that love to play outside in the sun will absolutely love this addition to their yard. 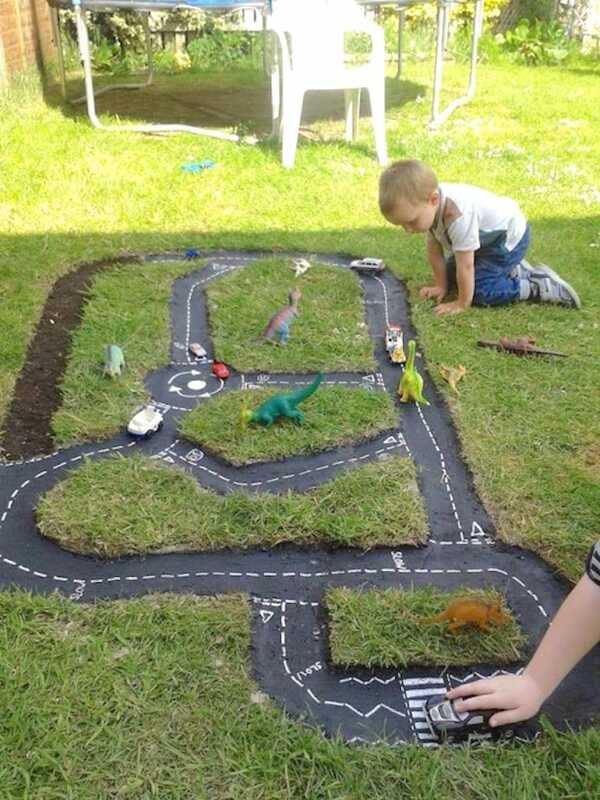 Recently, multiple DIY sites have showed off this awesome idea for an outdoor kids’ project. 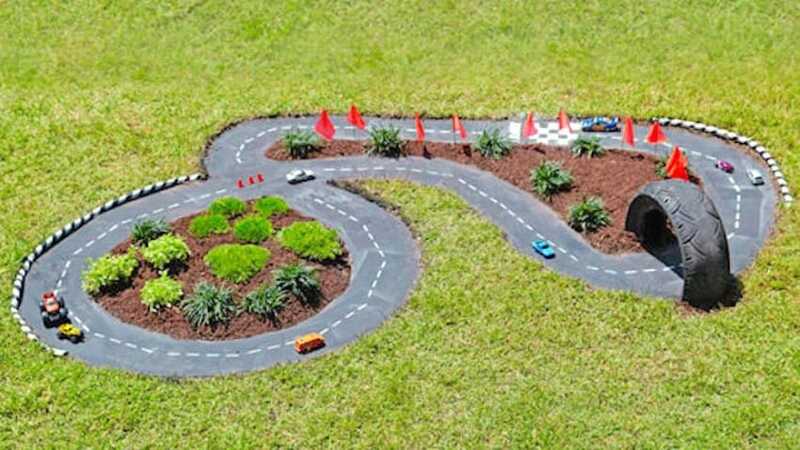 It’s simple to make and you can really use your imagination to create your ideal race track. Even better, it doesn’t matter what size yard you have! This project works just about anywhere. Not only will they give kids a reason to spend some time outside, it will benefit their overall mental and physical health. 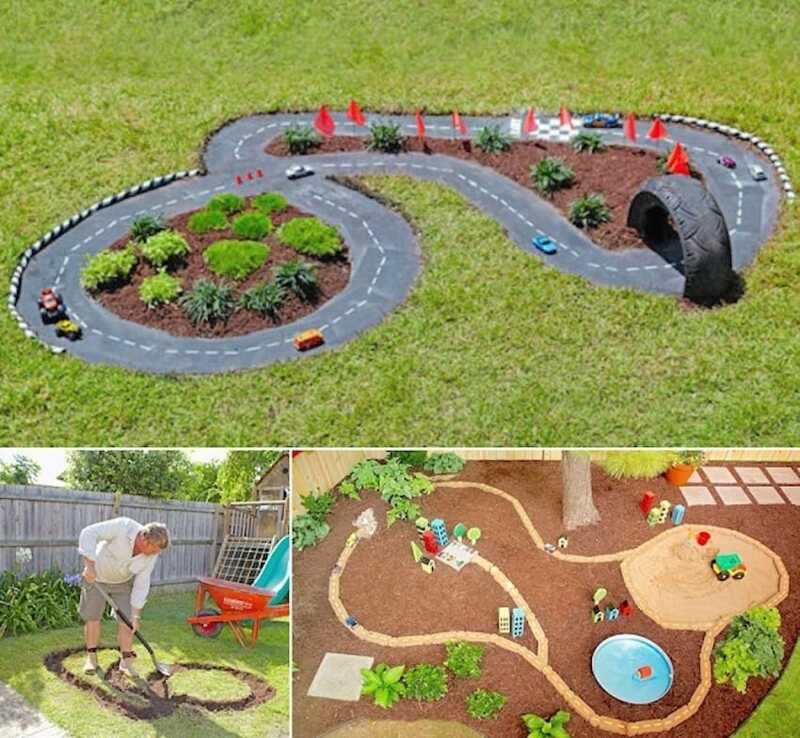 Constructing the race track is easy, as you’ll spend more time decorating and personalizing your race track than anything. According to Goods Home Design, you just have to dig out the course, assemble the tracks, and then landscape the area as you see fit. Some of these designs even feature colorful cars of all shapes and sizes, road markings, tiny trees and buildings, and even little traffic cones. 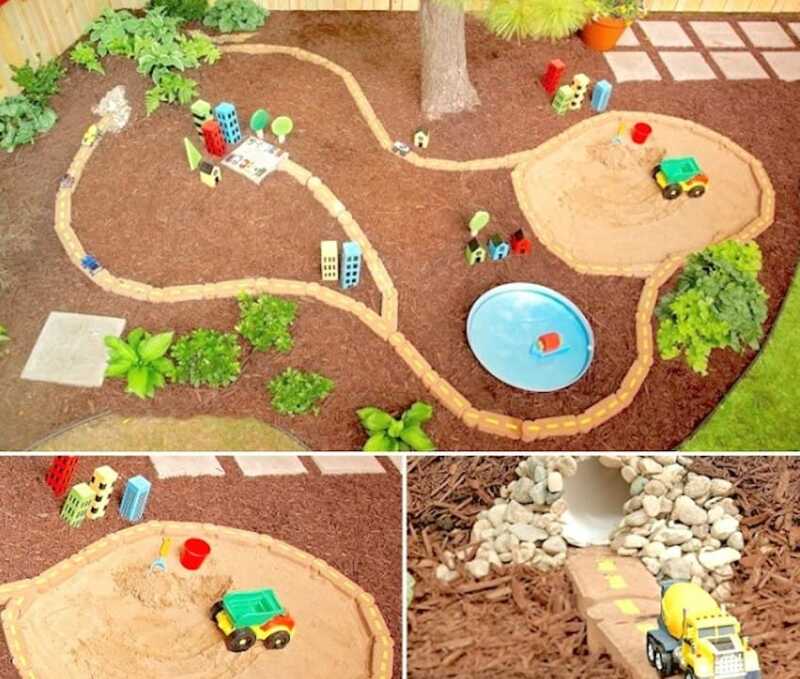 You can even create a small sand pit so kids can hop right in there with their toys. The finishing touches make the race track really look awesome. Plus, kids will have a blast playing outside (they may even love you forever)!